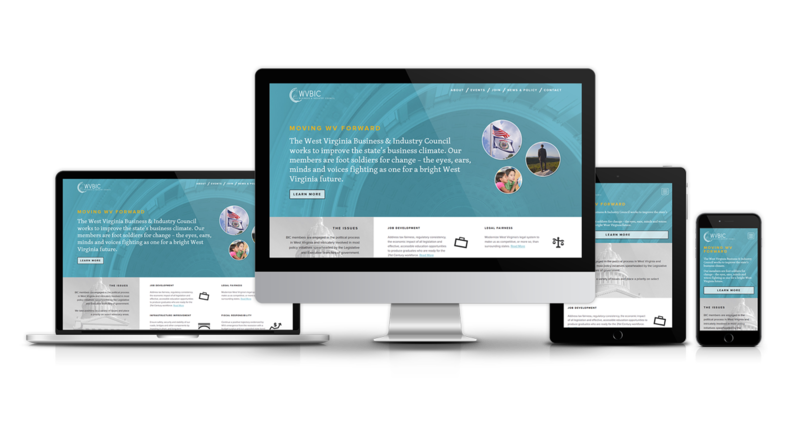 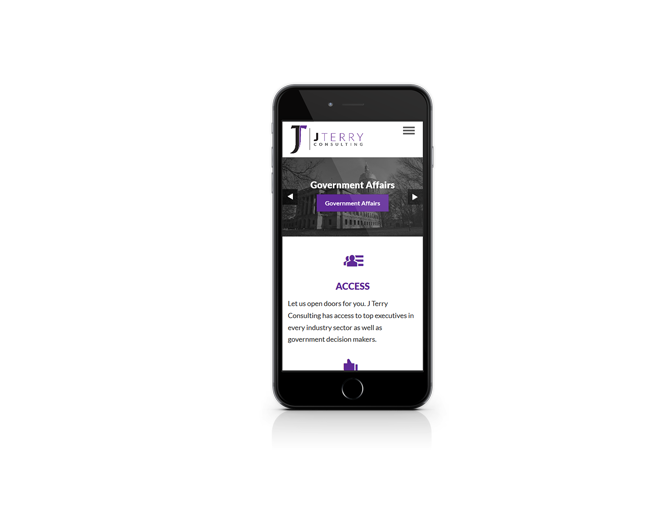 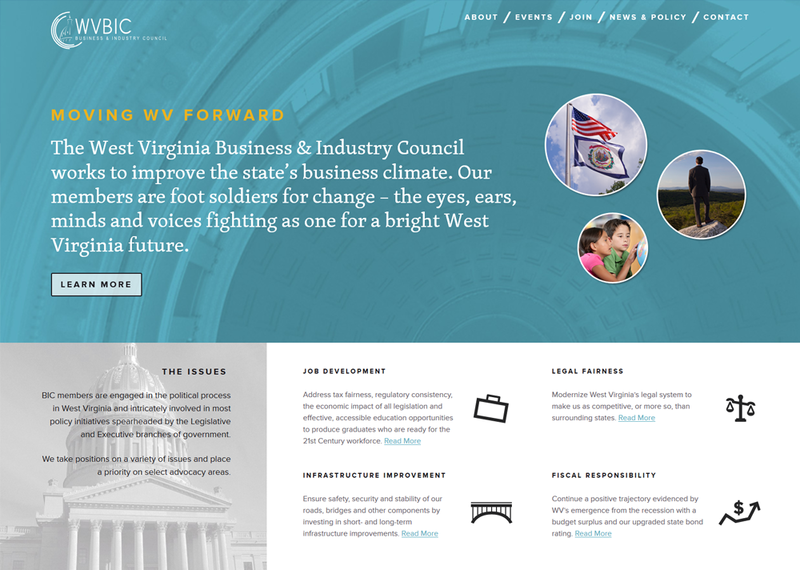 Dream Creative worked with this statewide agency on a professional web presence that is mobile responsive. 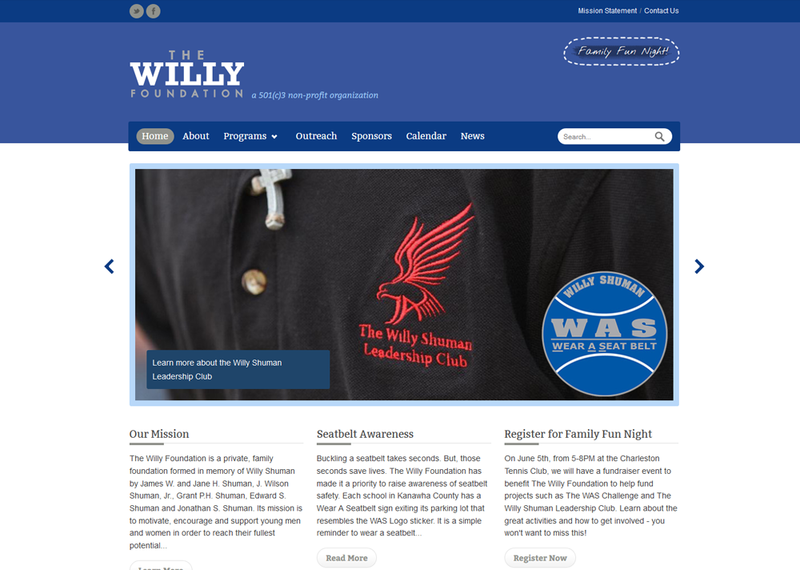 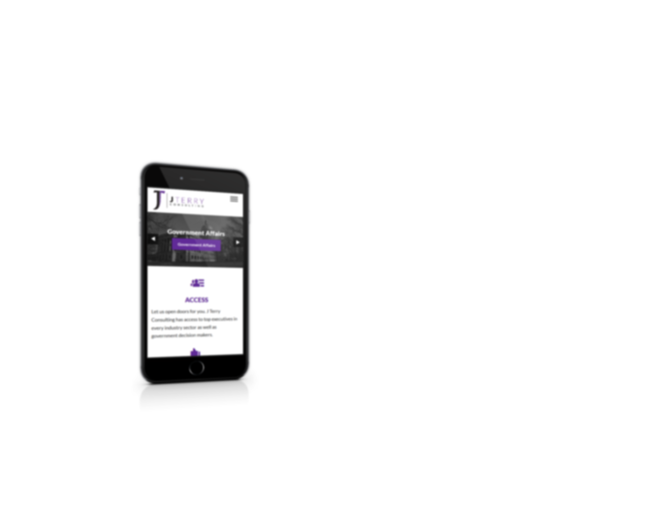 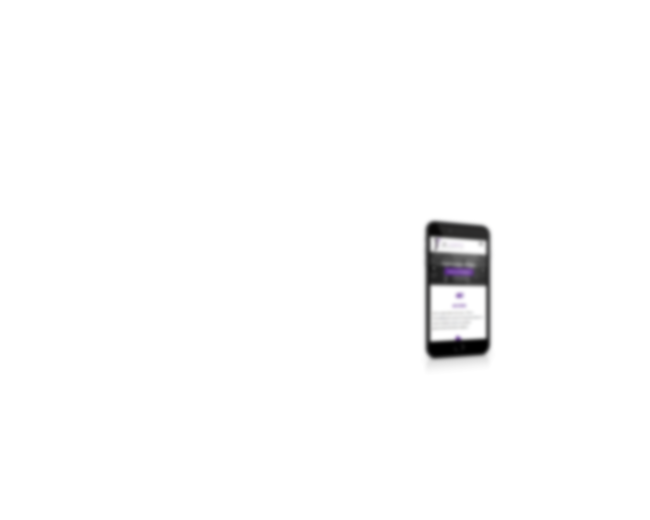 The Willy Foundation needed an interactive website to take registrations for their Annual Family Fun Night, as well as provide information about their Non-Profit Organization. 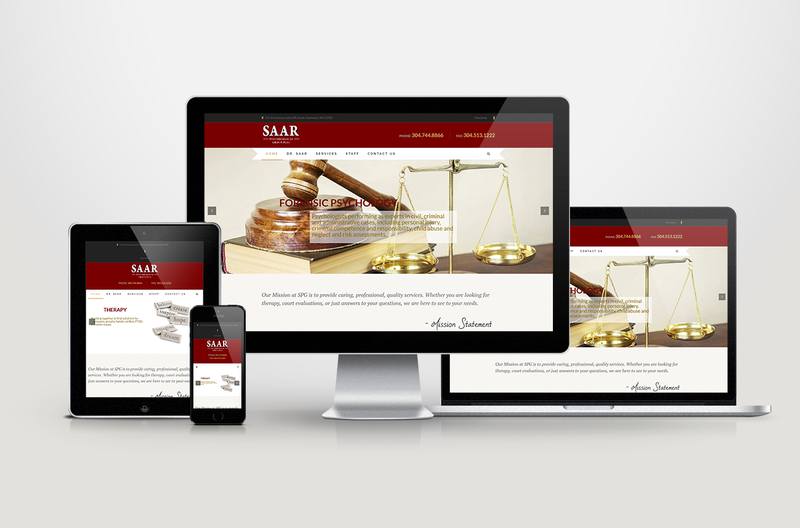 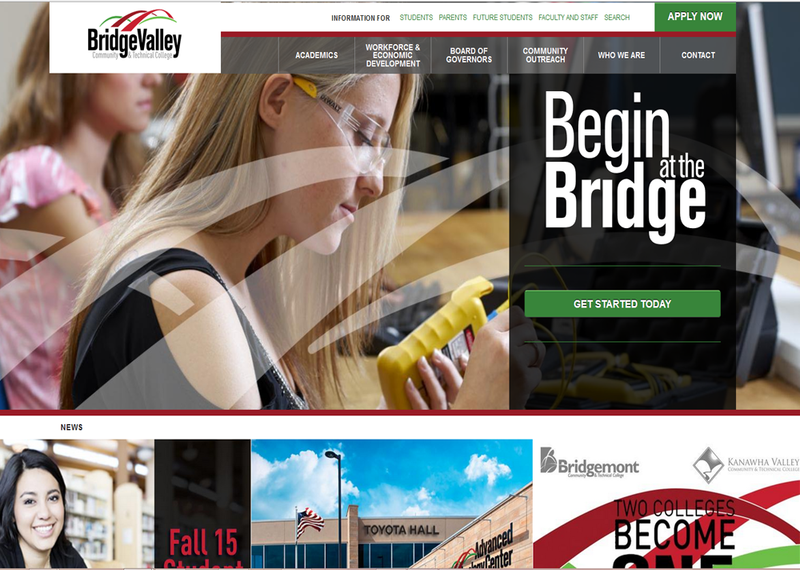 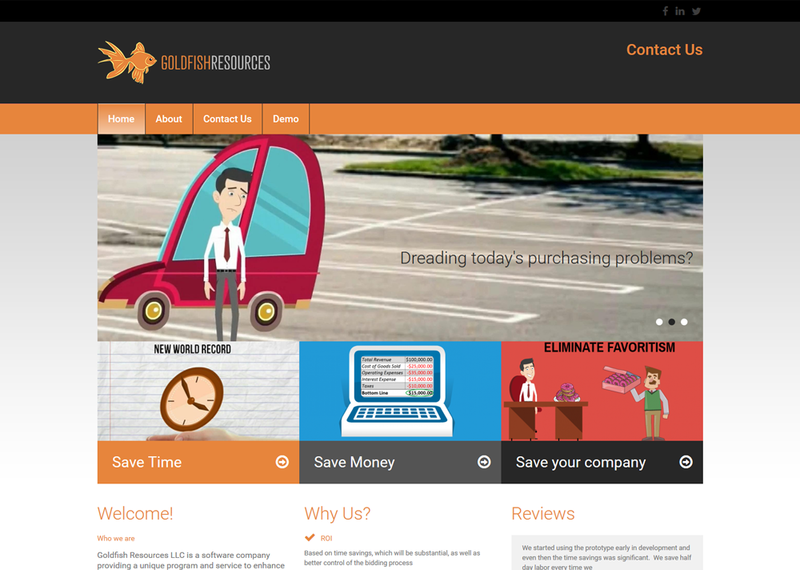 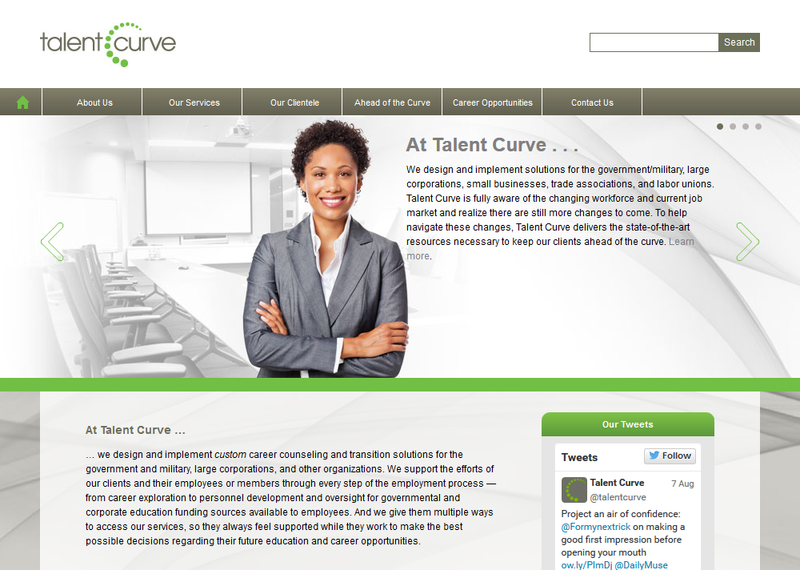 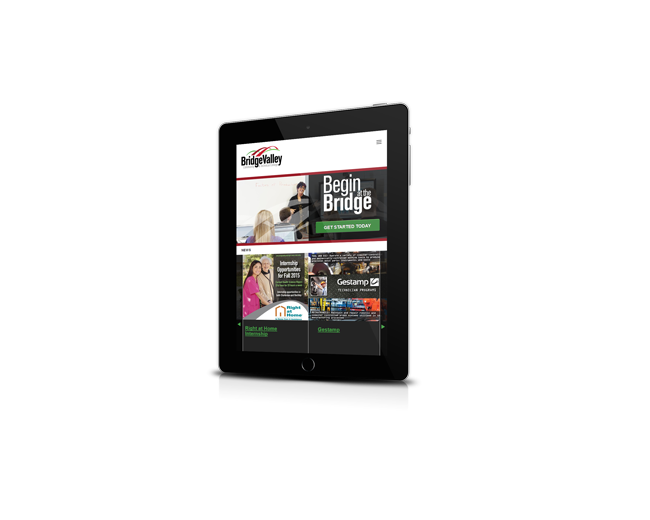 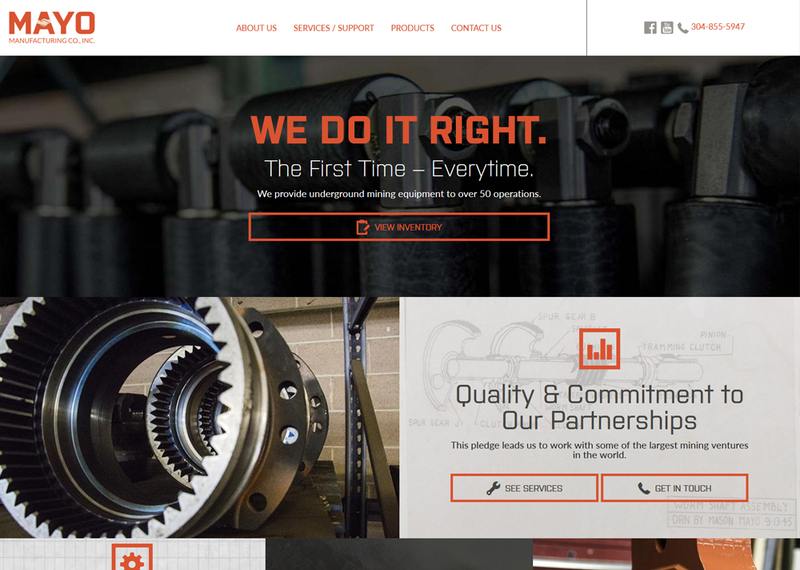 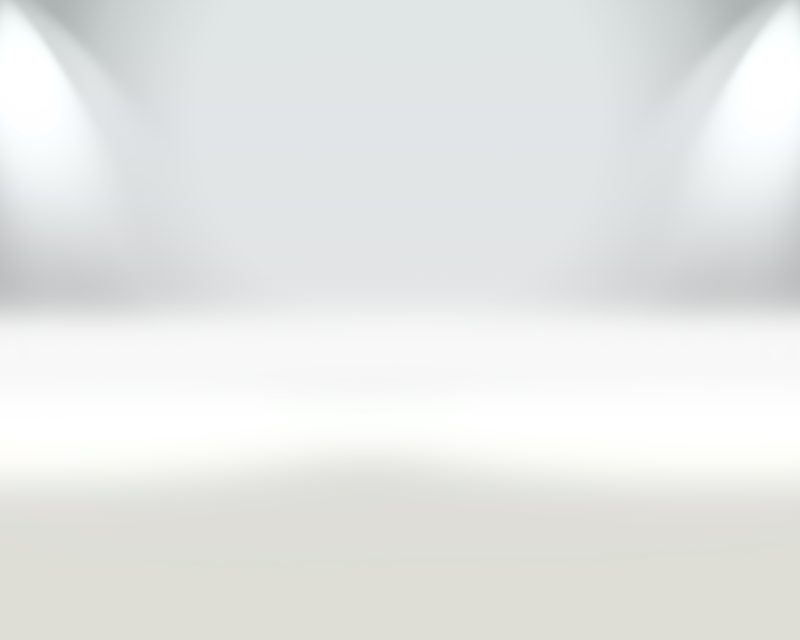 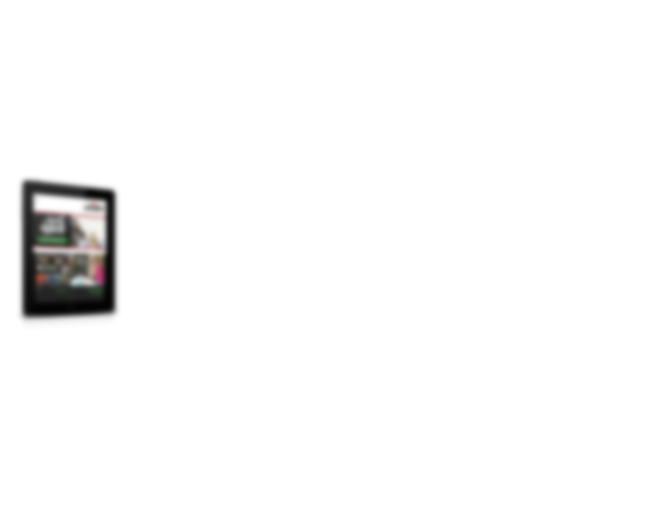 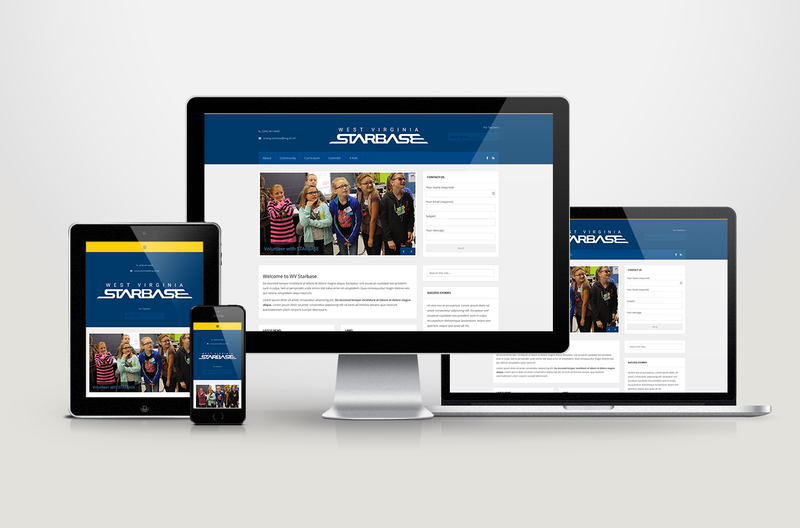 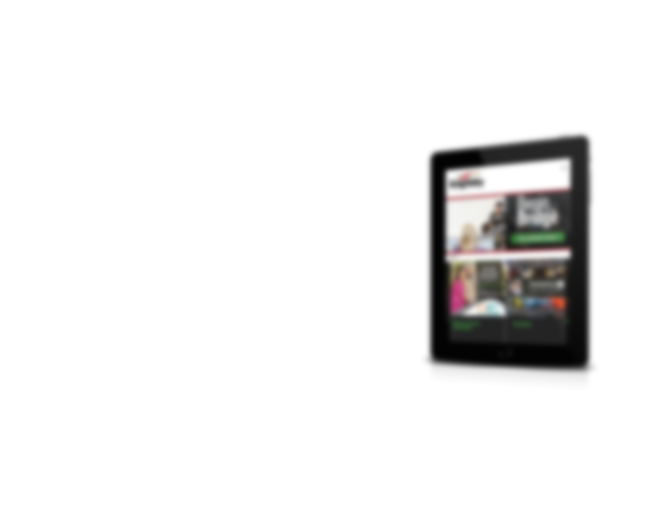 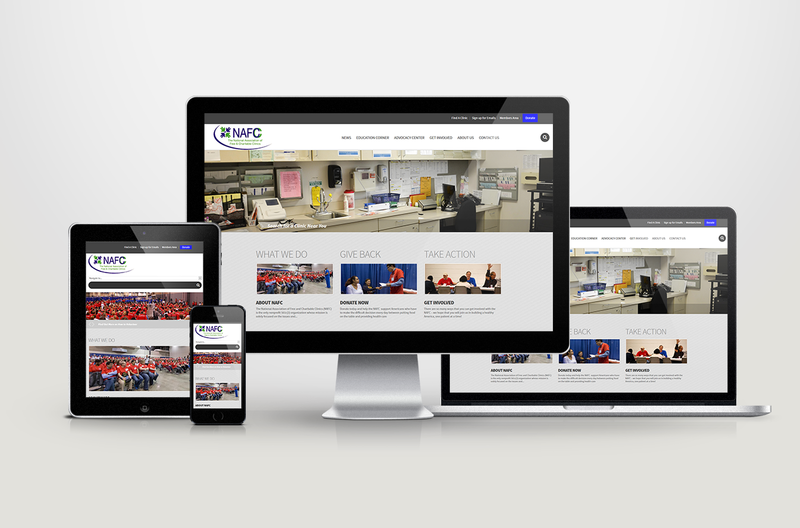 This mobile-responsive, engaging, and professional website serves both purposes. 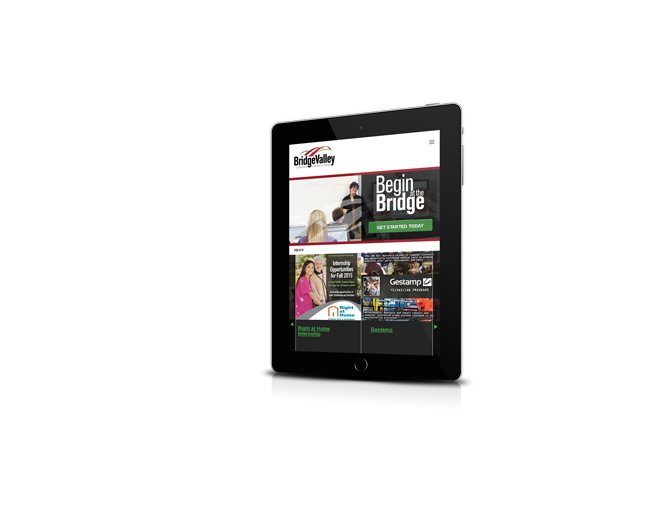 Dream Creative helped Verizon build an online 'link to the future' for their employee training and advancement courses. 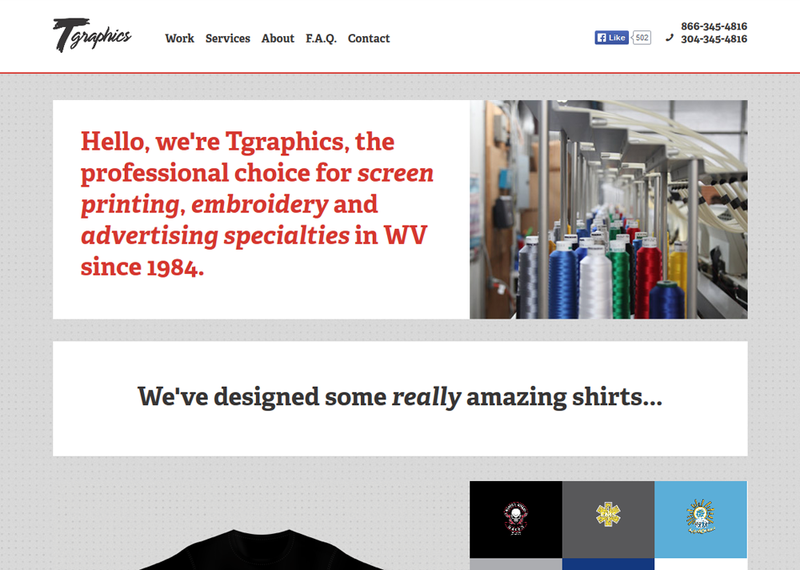 Dream Creative crafted an cozy mobile website for this locally owned screen printer and embroidery specialist. 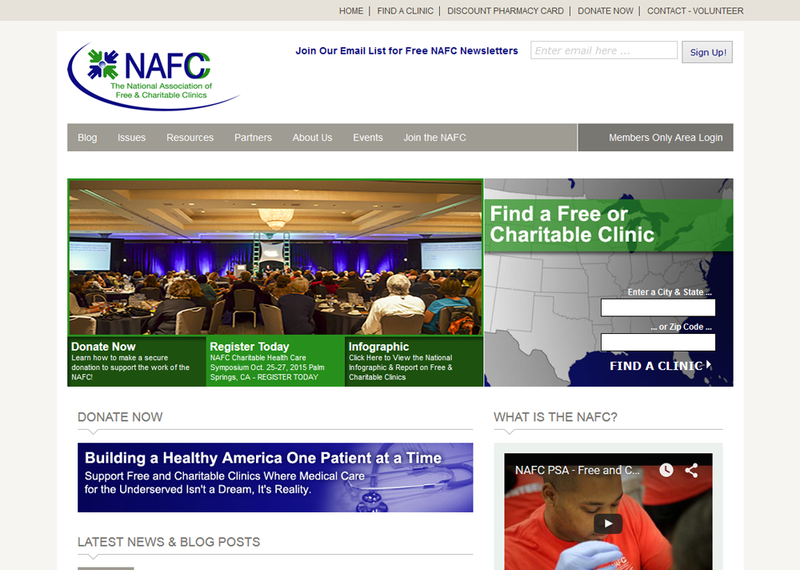 Dream Creative is proud to have worked with the National Association of Free and Charitable Clinics. 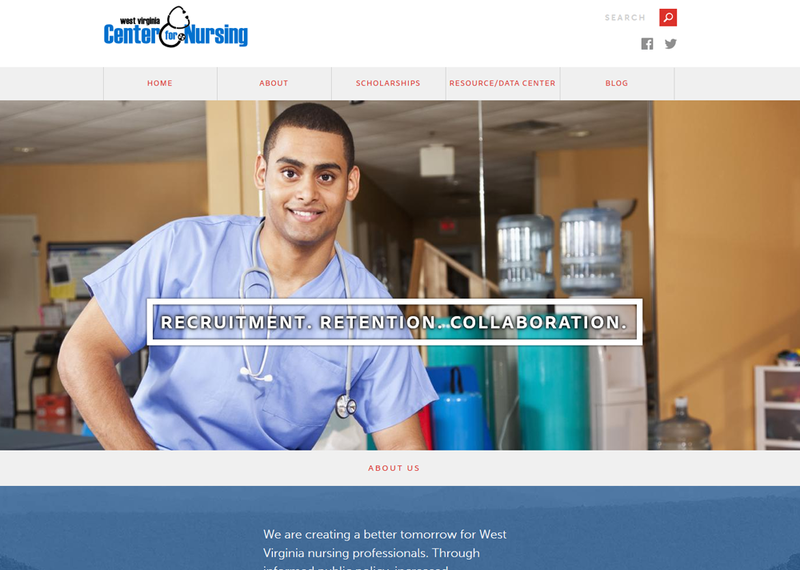 Their site serves as an information portal for patients and providers, and also includes a unique clinic locator.